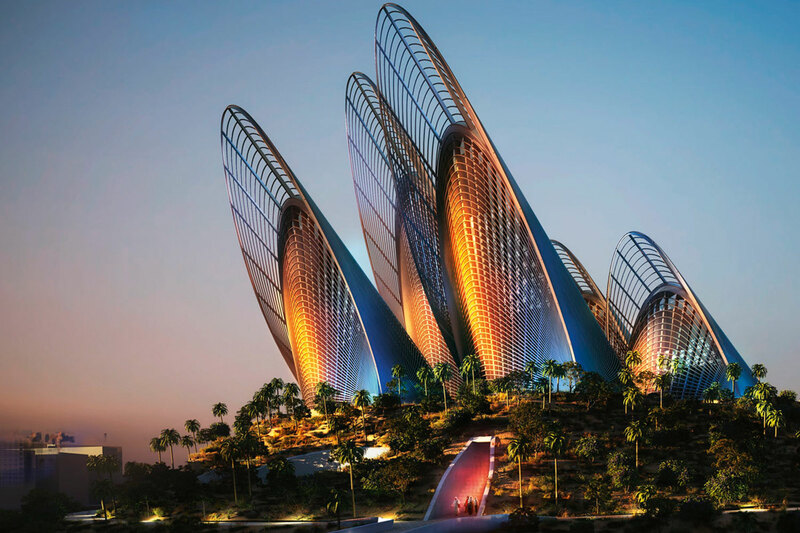 Zayed National Museum on Saadiyat Island. 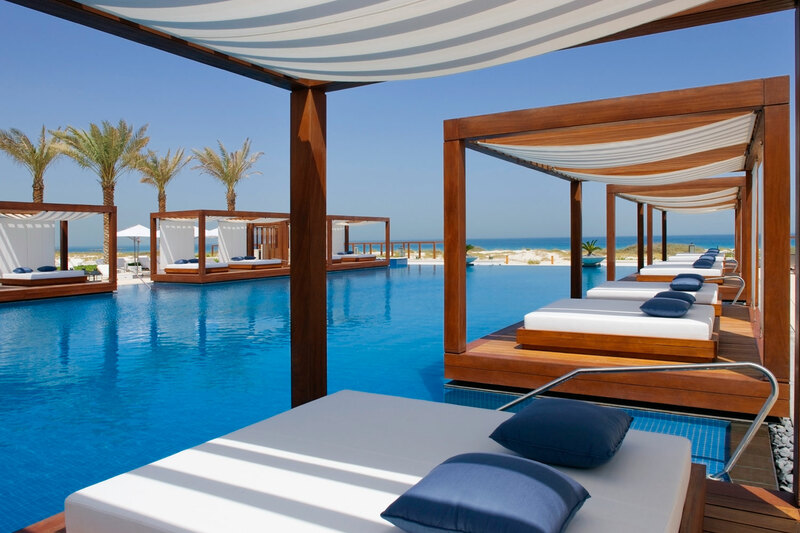 Saadiyat Beach Club, Abu Dhabi. Widely renowned for its natural beauty, Saadiyat Island – meaning ‘island of happiness’ – is fast becoming Abu Dhabi’s cultural hub with the synthesis of unique exhibitions, advanced architecture and ancient culture. With heritage and culture central to the UAE’s national identity, Abu Dhabi is experiencing a renewed emphasis on the evolution of art and creativity in line with its visionary urban development plan. Unprecedented in scale and scope, Saadiyat Cultural District will be a live canvas for global culture, drawing visitors from around the globe. 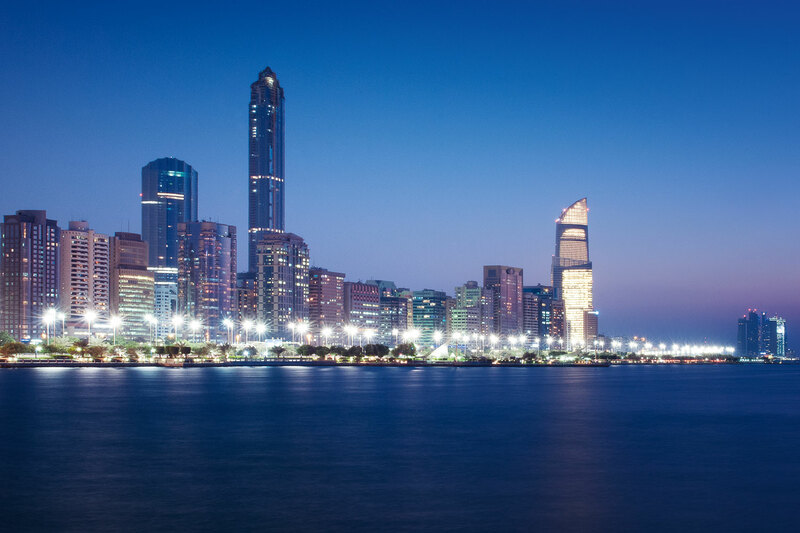 Just a short cab ride from Abu Dhabi international airport is a multi-faceted, natural island destination, designed to give everyone their own special, unique experience. Rising up from the turquoise waters of the Arabian Gulf, Saadiyat Island is home to luxury, leisure and arts. With the establishment of a series of world-class museums, including the highly-anticipated Louvre Abu Dhabi, Guggenheim Abu Dhabi and Zayed National Museum, it represents a significant and ambitious initiative to connect people through the universal language of the arts and act as a beacon for artistic experience, change and education. Literally meaning ‘the place of enlightenment’, this arts and culture centre is designed to bring the vision of Saadiyat Island to life through a series of exhibitions and educational programs, developing awareness and understanding of art and culture prior to the launch of the Saadiyat Cultural District. Manarat Al Saadiyat regularly plays host to fascinating exhibitions revealing the acquisitions and narrative themes of each of the forthcoming cultural institutions. The first of the museums set for completion, Louvre Abu Dhabi is designed to house the aesthetic expressions from different civilisations and cultures of historical, cultural and sociological significance from around the globe. 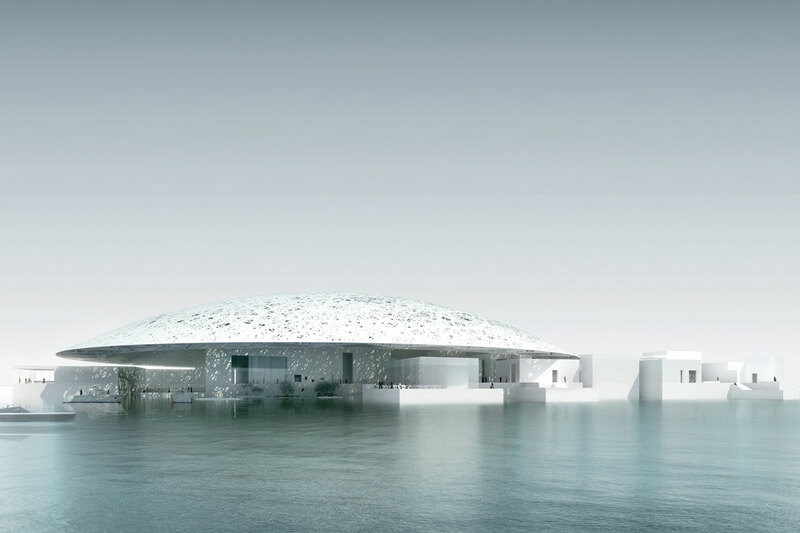 Born out of a cultural collaboration between the United Arab Emirates and France, Louvre Abu Dhabi was famously designed by Jean Nouvel and the innovative project intended to be a place of discovery, exchange and education. On entering the Zayed National Museum, visitors will embark on a compelling journey into the culture and history of the United Arab Emirates and learn the story of its founding father, Sheikh Zayed, and its cultural connections across the world. The national museum of the UAE will have seven permanent gallery displays as well as a dynamic special exhibition programme in which visitors can explore the long history, heritage and culture of the UAE. Designed by internationally renowned architect Frank Gehry, the Guggenheim Abu Dhabi will be a preeminent platform for globally contemporary art and culture that will present the most important artistic achievements of our time. With a permanent collection which will celebrate art produced around the world from the 1960s to the present day, it will promote a truly transnational perspective on art history and act as a platform for global contemporary art and culture.